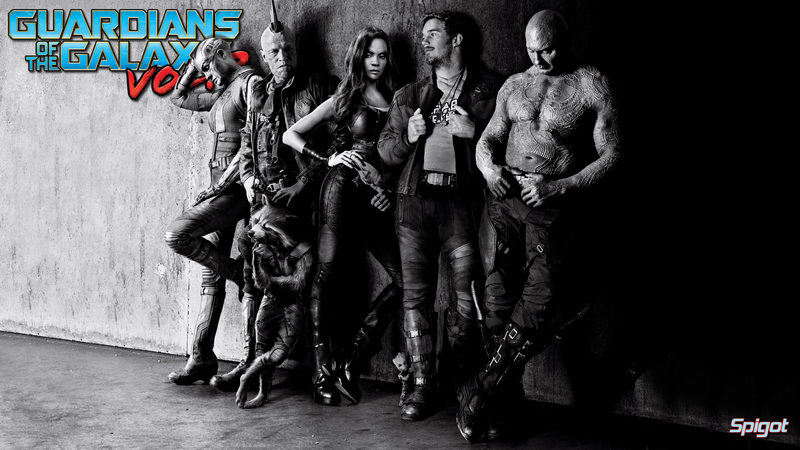 Just had time to throw this together I’m really looking forward to watching this. 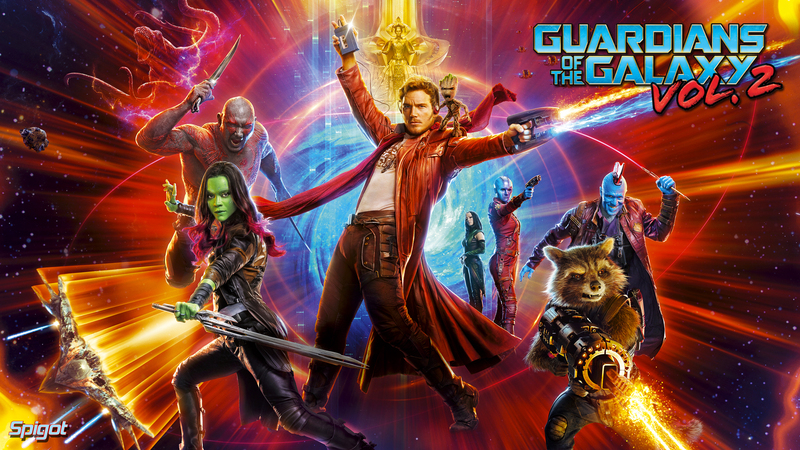 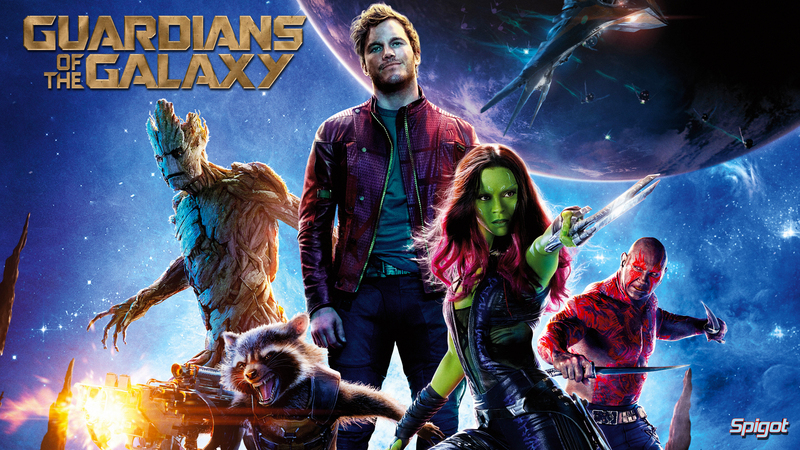 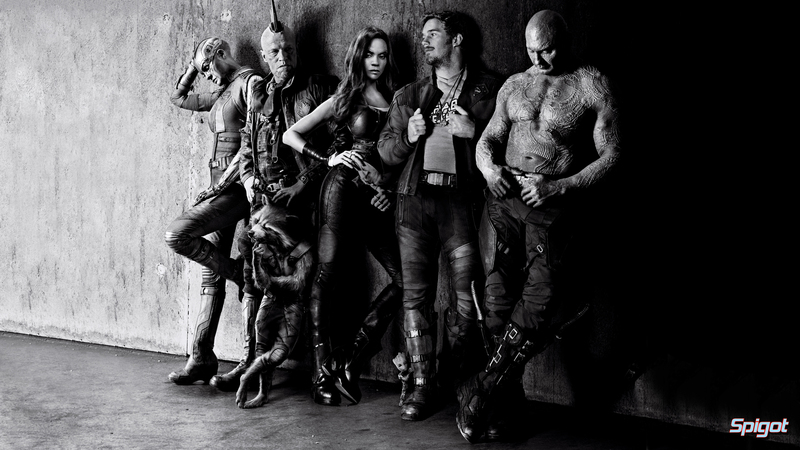 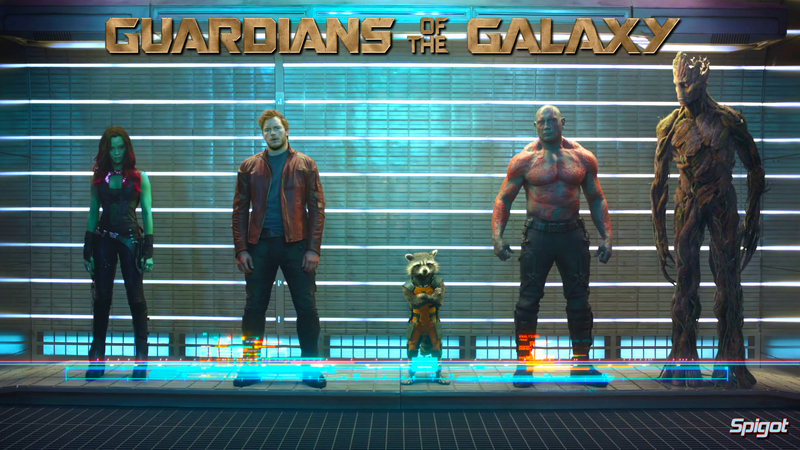 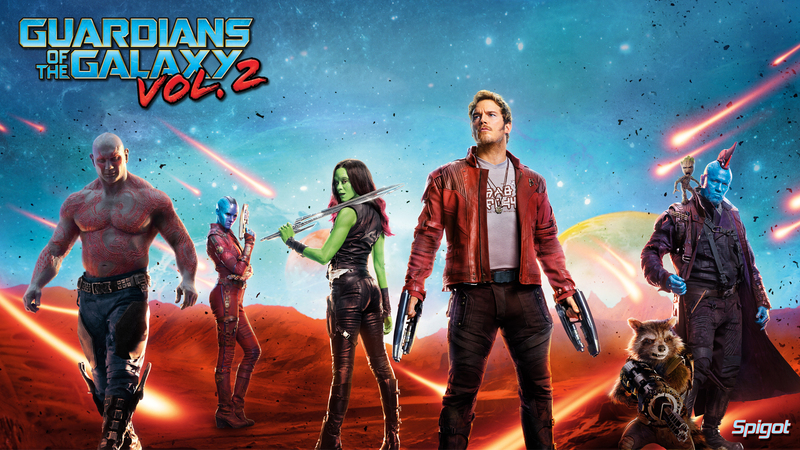 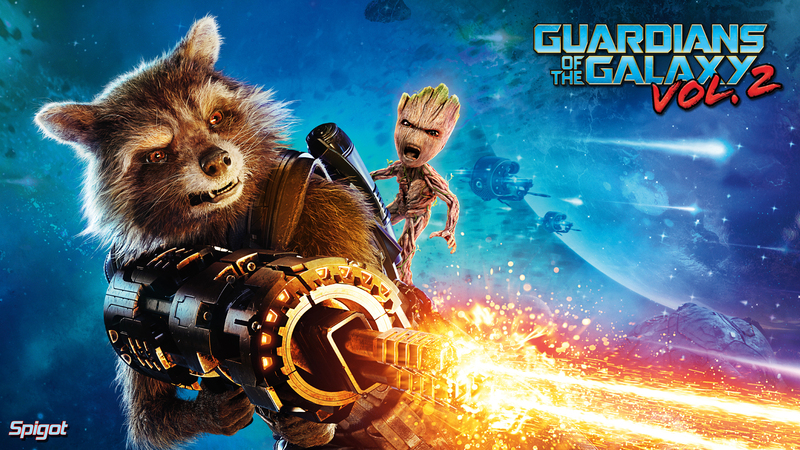 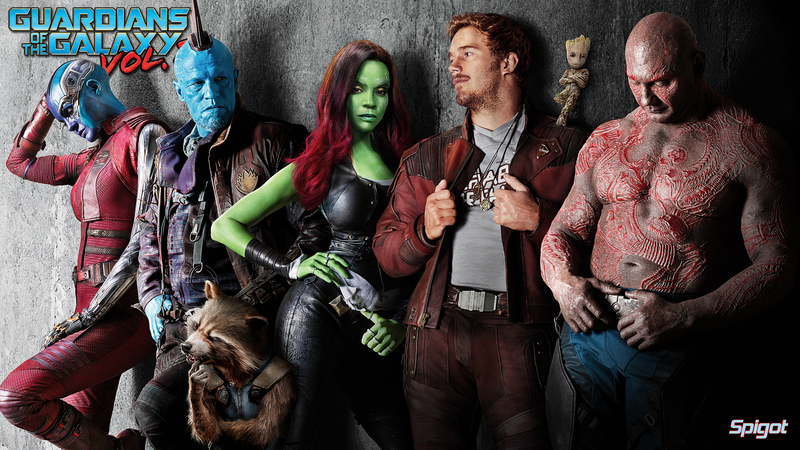 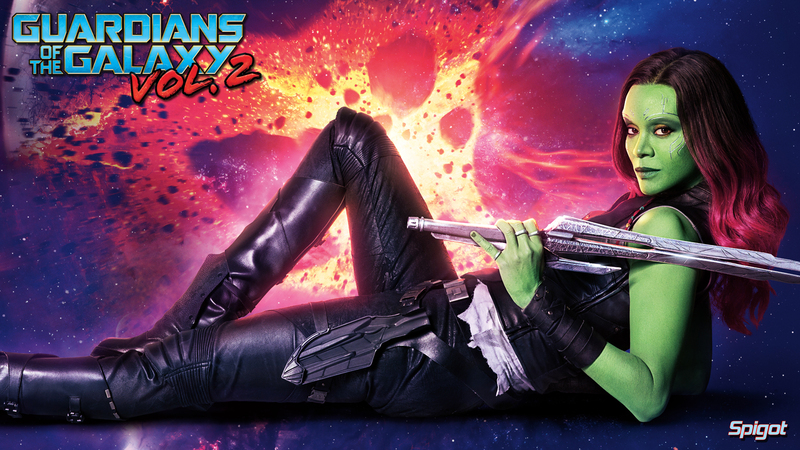 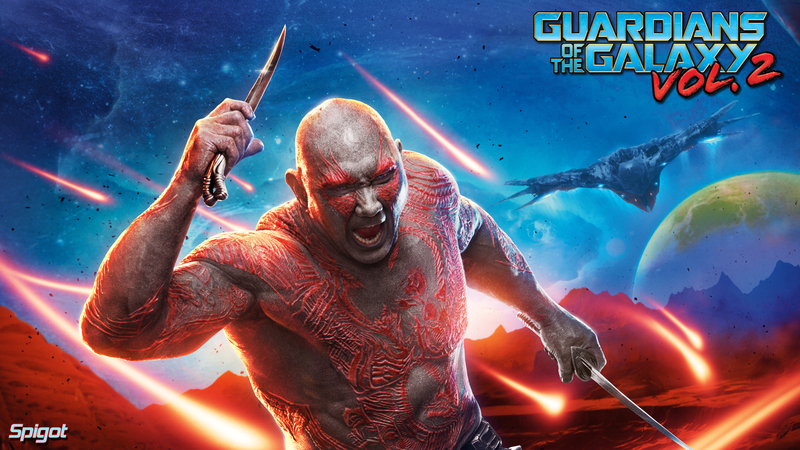 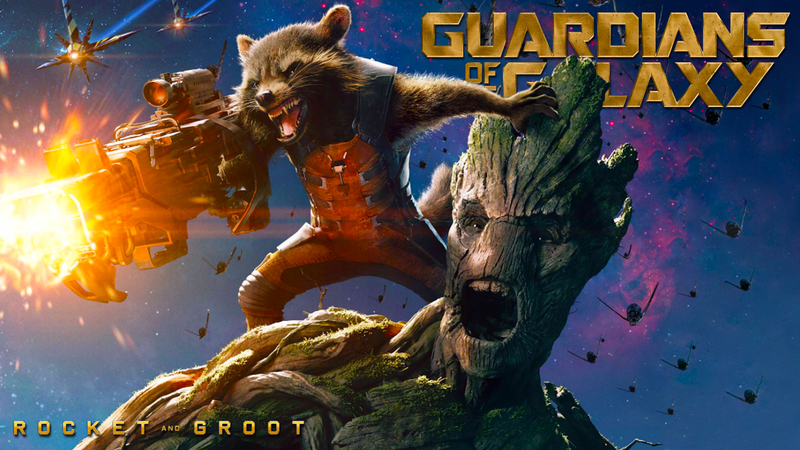 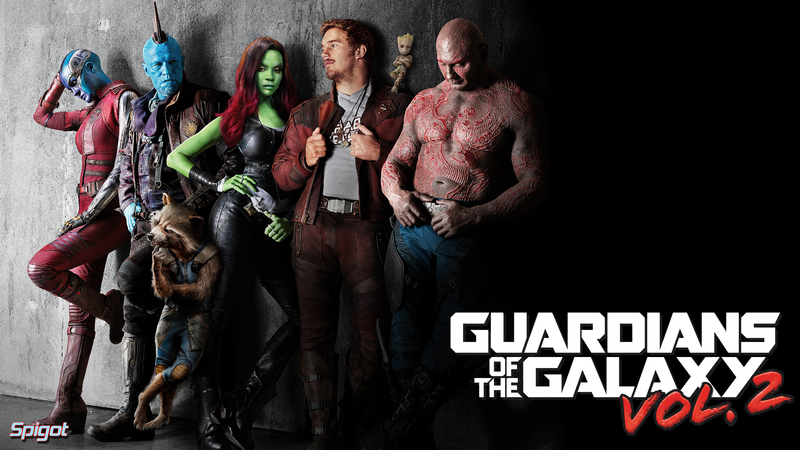 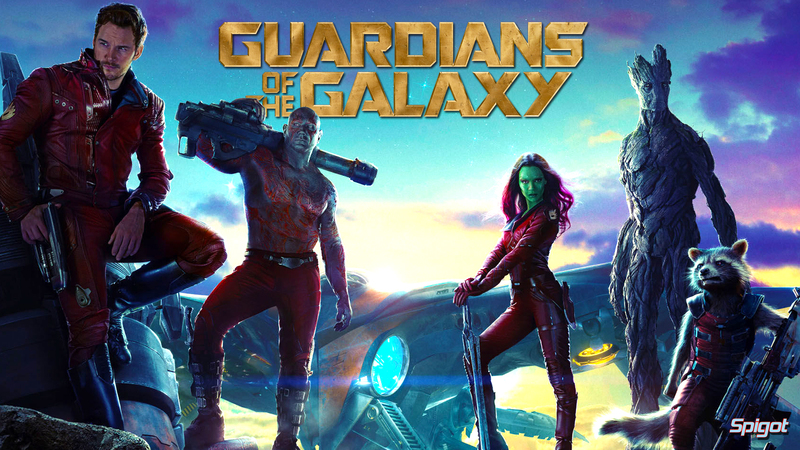 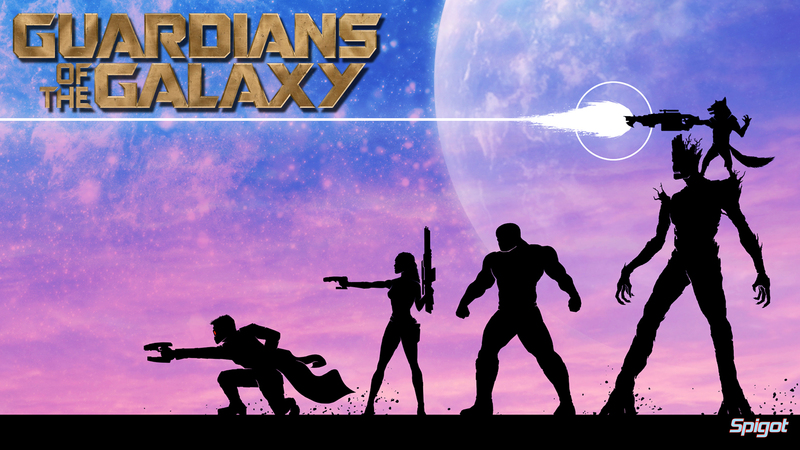 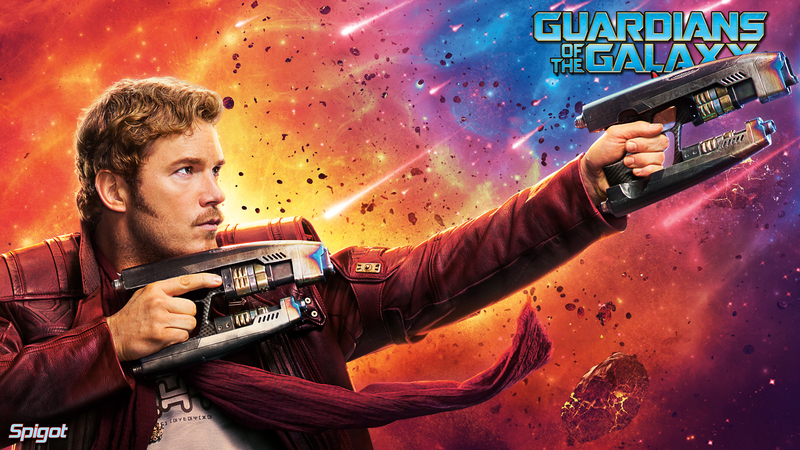 Here are a few more wallpapers for the upcoming movie Guardians of the Galaxy. 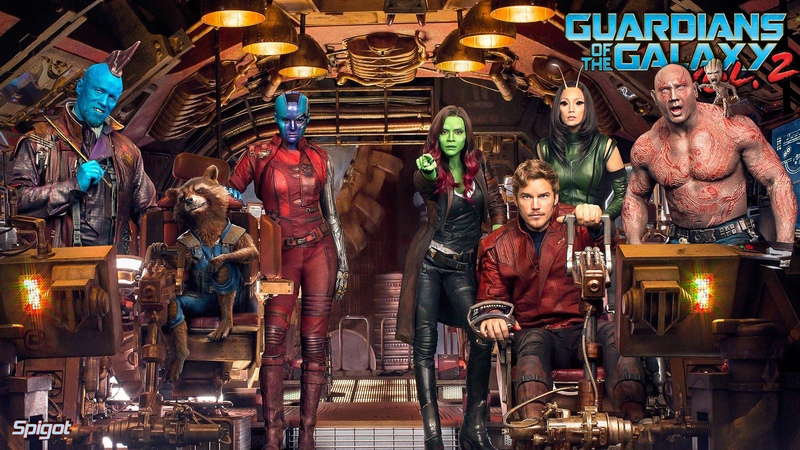 I for one can not wait to see this.